Can your wedding be canceled by a government shutdown? You spend months and likely more than a year planning your dream wedding and it can be ruined by a government shutdown! 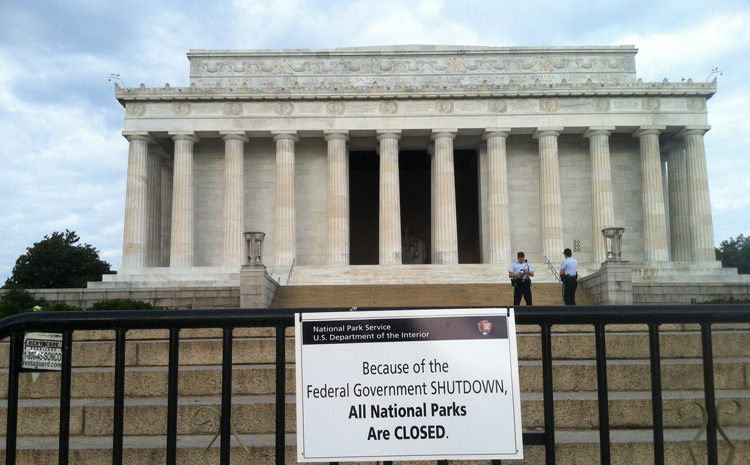 All National Parks as well as the National Mall and Memorial Parks are closed. This includes weddings. Does the government shutdown affect weddings here in Minnesota? If you planned your wedding at the Historic Fort Snelling Memorial Chapel, you may be wondering if their doors will be open for your wedding. 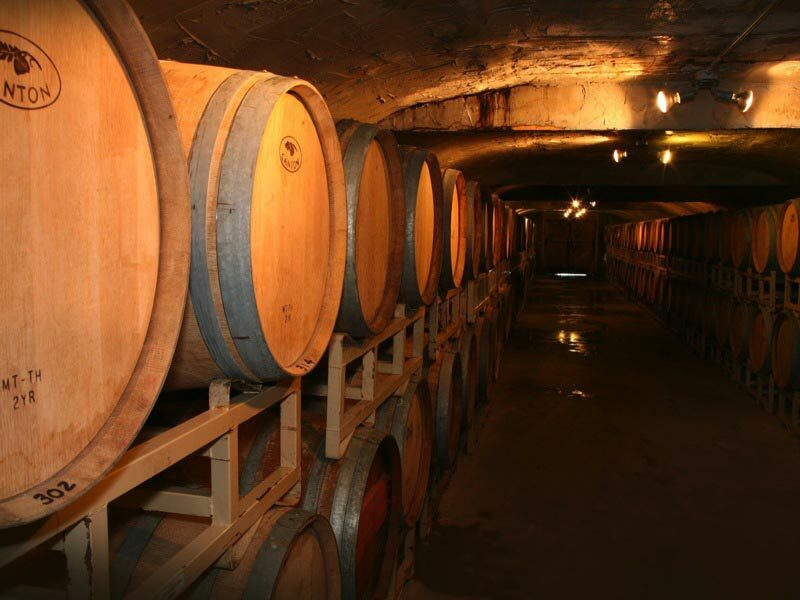 Fort Snelling is a National Historic Landmark and both the State Park and Fort are part of the federally operated Mississippi National River and Recreation Area. So even though it is a State Park, there is some federal jurisdiction. I just spoke with the staff in Chapel Reservations and was told all weddings were still happening. But I was also told that if someone is having a wedding there in the near future, it is wise to call. 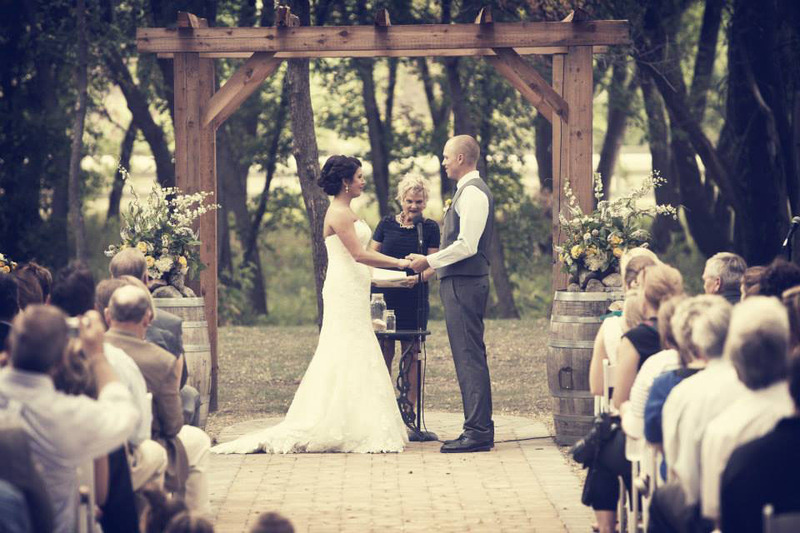 So, if you have a wedding planned at the chapel, give them a call to put your mind at ease, 612-725-2390. There are some lovely places along the St. Croix National Scenic Riverway for weddings which is part of the National Parks Service. Unfortunately, when I go to their web site, I am redirected to the US Dept of Interior site and numerous fact sheets about the government shutdown. So I do not know specifics. I know first hand the complications and stress that occurs when weddings are threatened by a government shutdown. I was hired as a pianist to provide wedding piano music for two weddings that were supposed to take place the month of July 2011 at Fort Snelling Memorial Chapel. That spring and early summer of 2011 there were rumors of a Minnesota State shutdown. Couples getting married at the chapel were mailed letters ahead of time warning them if there was a shutdown, the chapel would be closed if their wedding landed on the dates of the shutdown. Both couples were at their wits end trying to find alternative sites for their ceremonies in case there was a government shutdown on July 1. Do you know how hard it is to find a wedding venue in July in Minnesota? Everything is taken! Here's what happened with my first couple whose wedding was planned for Friday, July 1, 2011, at the Fort Snelling Memorial Chapel. Bad news . . .The governor and legislators couldn't agree on a budget, so the shutdown occurred July 1...the day of my first couple's wedding! In the news the week leading up to their wedding, it was sounding like the shutdown was going to happen. The bride contacted me saying that they were going to turn the night of the rehearsal into their actual wedding! She had to contact ALL her guests and tell them of the change. She had to check with myself, the officiant and other wedding vendors involved see if we could make this happen as well. Unfortunately, some of the guests were not able to make it on such short notice, but they had a pretty good turnout. So on June 30 just hours before the shutdown occurred the couple spoke their vows at the Fort Snelling Memorial Chapel and were married! Normally, the last few weeks of a wedding are extremely stressful to couples because they are handling so many last minute details, but throwing in the possibility of the venue canceling...and not knowing until the last minute if this was going to happen, was unbelievably difficult for this couple and also everyone else involved. 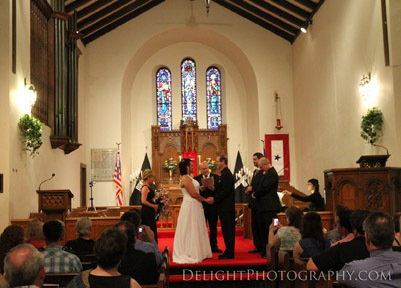 The second couple's wedding was scheduled for July 30, 2011, at the Fort Snelling Memorial Chapel. This couple was sitting on pins and needles wondering if the shutdown was going to force them to find another wedding venue. The shutdown ended on July 20 after a budget was passed. There was a huge sigh of relief! Even though they were fortunate to have their wedding remain at the chapel, the stress of not knowing created a lot of unnecessary anxiety for the couple. My heart goes out to those couples who are going through the frustration of canceled wedding plans due to our legislators not completing the job they were hired to do! Has a prior government shutdown or a current shutdown affected you or someone you know who was planning a wedding or other event? Share your story and post your comment!